Start taking classes at Dr. Park Avenue and other studios! Their venue is a full-service medical enhancement center. Coming here, you'll have the opportunity to look good and feel better! At Dr. Park Avenue Hoboken, they believe that everyone can benefit form whole-body cryotherapy from athletes to anyone who has specific health conditions, their treatment plan will cater to your needs. Dr. Park Avenue is a premier ClassPass Wellness venue. See their class descriptions for more information on the services they provide. Please come completely dry, not sweating from a heated sauna or wet hair from a recent shower. No open toed shoes and no bare feet. Please arrive at least 15 minutes in advance of your appointment in order to get settled into the space and complete any necessary paperwork at the front desk. Please also note that you are reserving a specific appointment slot with an assigned practitioner at Dr. Park Avenue, so if you need to cancel your reservation, please do so as early in advance as possible! 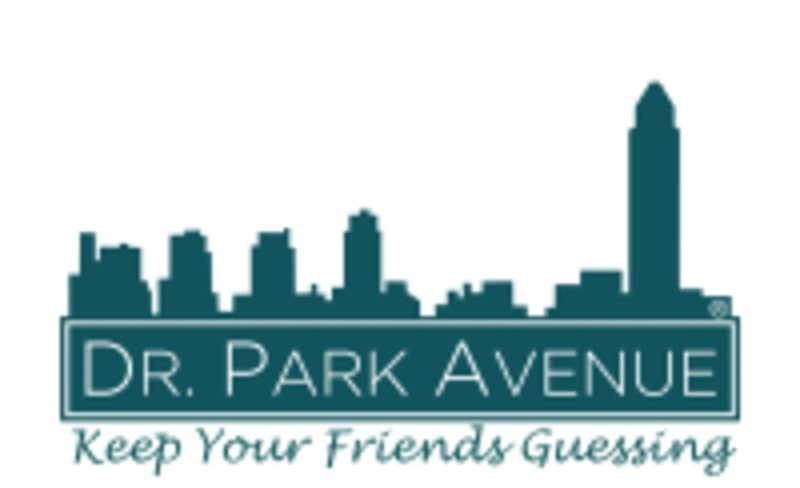 Dr. Park Avenue can be located at 80 River Street on the 4th Floor in Hoboken.